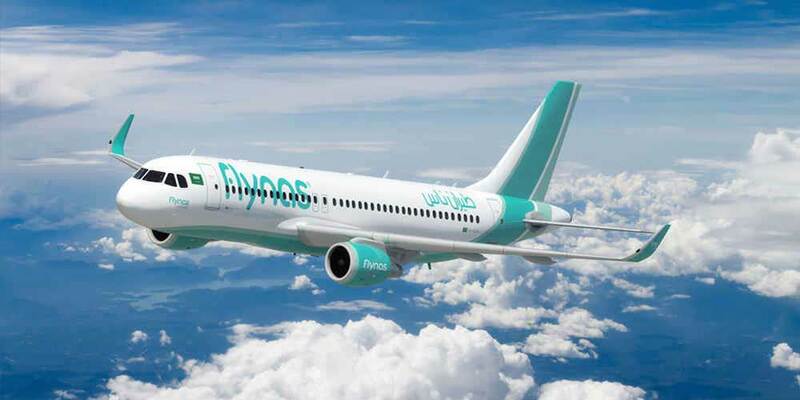 Saudi Arabia's budget carrier flynas has announced plans to launch a direct flight between Jeddah and Beirut as a part of its global expansion plan and to meet the high demand for flights between the kingdom and Lebanon. Flights between Jeddah and Beirut will be launched on June 14, with three flights weekly, and are now available for booking through all flynas booking platforms, including sales agents, the airline's website, mobile application or by calling the 24\7 call centre. The first flight will take off from Jeddah on June 14 at 3:05 pm and arrive in Beirut at 6:15 pm, while the return flight will take off from Beirut at 7:05 pm and arrive in Jeddah at 10:30 pm. The new route will be an A320 plane. Flynas started operating flights between Riyadh and Beirut in November 2017 with four weekly flights.